Assorted photos of all the different things I've seen in the Smokies. 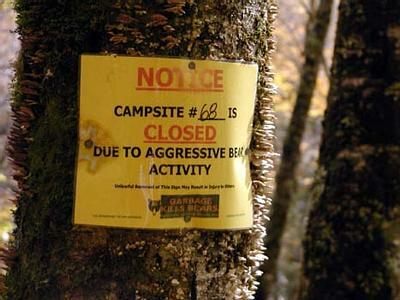 Aggressive Bear Activity Warning Along Forney Creek. Campsite 68 was closed because of bears!